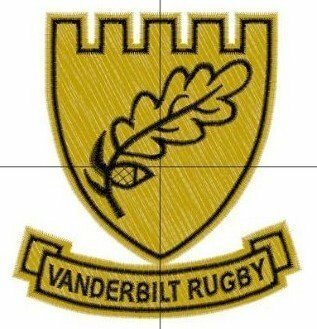 The Tigers travel to Vanderbilt for the upgraded Oak Leaf Tournament. Last year’s five team tournament has swollen to 10 teams this year. The Tigers won first place in the event last year. First match will be at 11:00 am against Alabama, second we will face Southern Indiana and we will finish the day at 6:00 pm with MTSU. All Tigers will play in this event. We will use the games for player development. We will not pick the first 15 to start, but will mix the players up so that we have three equal teams, mixing new players with seasoned. We’ll gather tomorrow at Central parking lot at 6:30 am and will leave immediately. We’ve rented one 15 passenger van and the remainder will travel in cars. Student drivers will get $30 for gas. Players need to be prepared to purchase breakfast and dinner. The van will stop at Chick-fil-a in Jackson for breakfast on the way up. The club will provide sandwiches for lunch. Be prepared for wet weather. May want to pack rain gear and a towel with which to dry off.